Everyone always has a preference. Some prefer Facebook, others Twitter. But I’m here to tell you, they’re both valuable for their own given reasons. 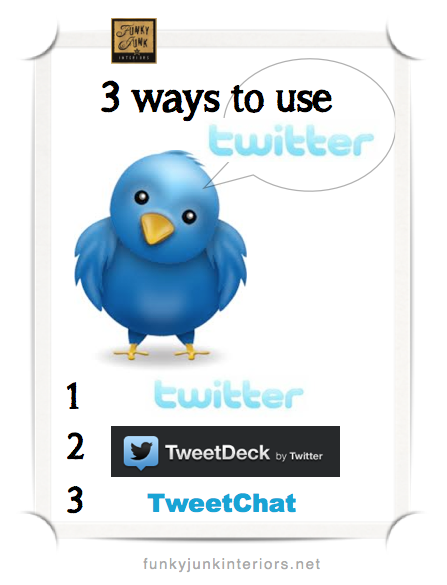 Today, I’m going to show you 3 different ways to use Twitter and the benefits of each. Twitter is like a live form of advertising. Whether I tweet my own posts or someone else’s, that’s primarily what it’s used for. Just to alert the masses when you wish to share something you’ve found valuable. Twitter is also for sharing. 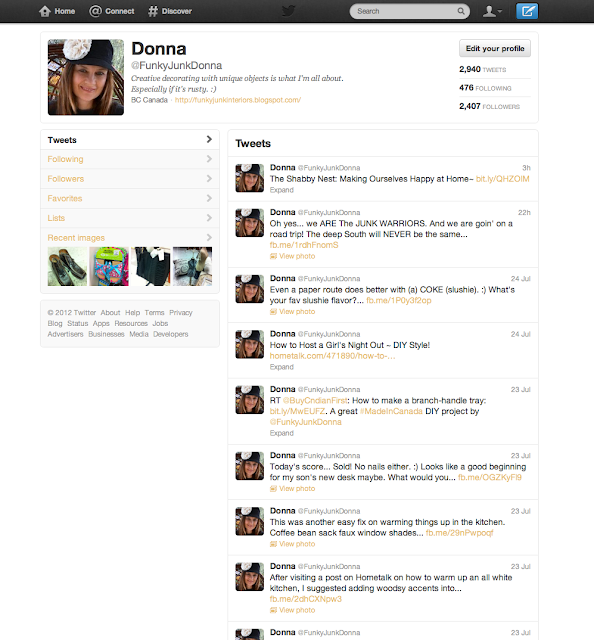 You’ll soon find if you tweet another’s post, they’re likely to remember and tweet one of your posts. Many share spontaneous photos taken with their smart phones. And here’s my most favourite reason for using Twitter. The live chats! If you’ve never been to one, I really encourage you to try. They’re fast and furious, however great fun! It’s a wonderful way to get in touch in real time with your favourite bloggers on a given topic. If you think Twitter is just one scrolling window, you’re truly missing something special.Twitter can be used different ways for different reasons. I’m by no means a big expert, however, in a nutshell, here’s how I feel you can get the most from your Twitter experience. 1. 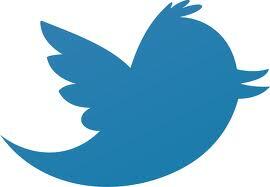 Create a Twitter account. Once you create a Twitter account, you’re up and running very quickly. Your window will be one simple column, and look something like above. But.. that’s only a start…. TweetDeck is a much more intuitive way to tweet. It allows you to manage all different kinds of topics all at once in their own individual columns. You need a Twitter account to use it. User Profile – if you click on someone’s Twitter feed, they’ll show up in the user profile area. VERY cool way to keep up with someone in particular, and is also great way to watch and join a live chat. BUT!!! There’s an even better way to CHAT. 3. Try TweetChat for chatting! 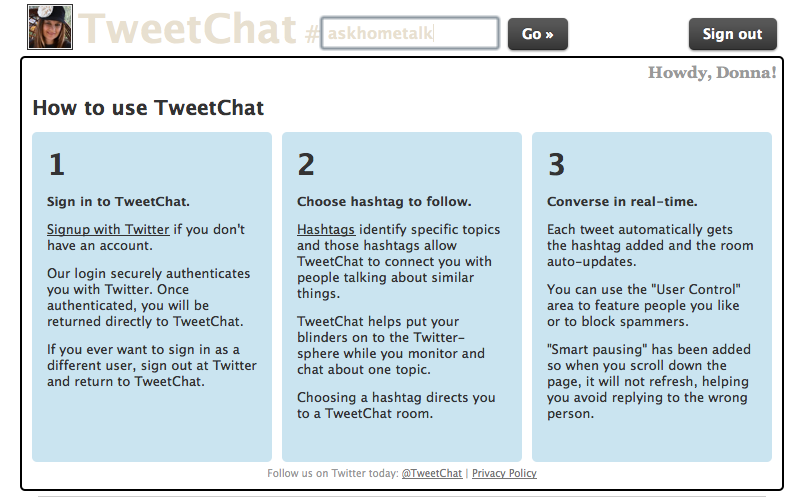 TweetChat is the BEST for chatting. It allows you to enter a given hashtag, then only those show up in the feed so you can follow the conversation without the rest of Twitter-sphere. It also allows you to converse back without having to add the hashtag manually each time. When you join a twitter party, you’re given a hashtag. 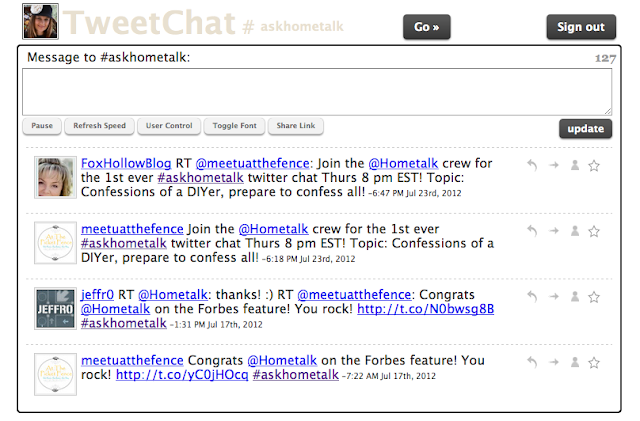 ie: the one above is #askhometalk. You sign in your chosen hashtag and hit GO. 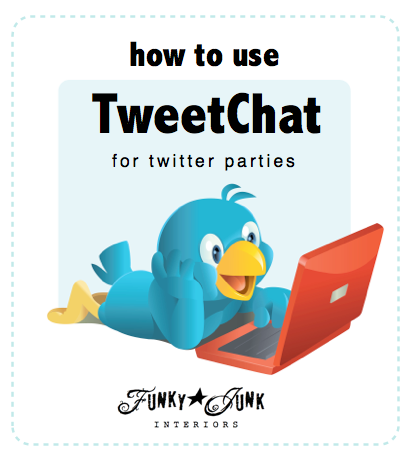 For a full blown post on How to use TweetChat for Twitter Parties, click HERE. I use Twitter to share my art. 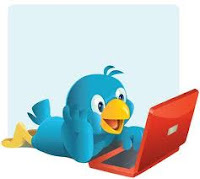 Tweeting is a fun way to get your ideas out there! Quick and painless. after reading your post, i might try twitter again…i have to tell you, i’ve tried it before, and i just didn’t “get” the whole format of the thing. it seemed very non-user friendly, and made no sense, and i couldn’t find anything to tell me how to do anything with it! so i just gave up on it…it was like a big secret that everyone else “got” but i just didn’t! maybe i’ll try it again! I’m with Cocalores – its just another thing which keeps you on the computer instead of out there doing stuff! 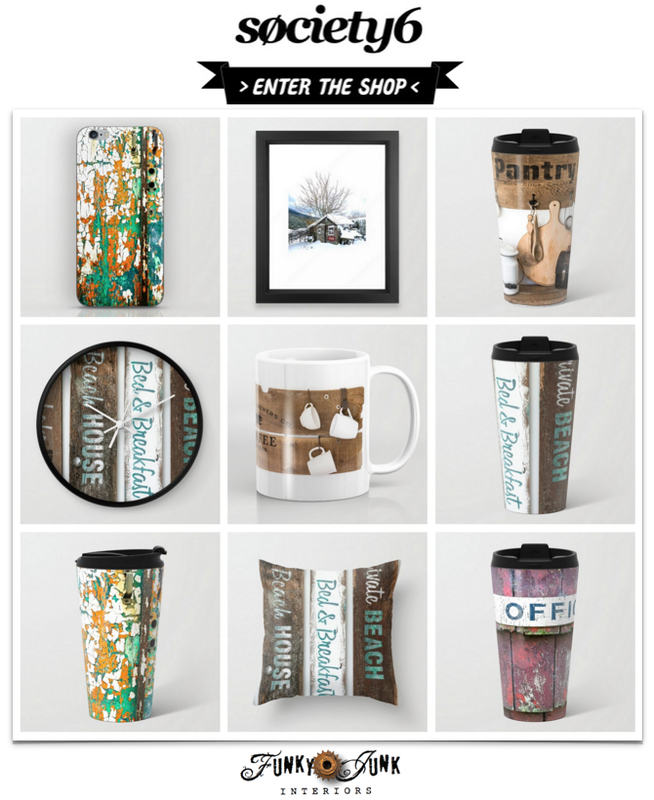 I’m on facebook and pinterest, I blog, I follow quite a few blogs, I have my own websites which I haven’t had time to maintain in months, and I have a CafePress and an Etsy shop. Is Twitter that special that I need to add it to my already quite big list of things to keep up with? One thing to consider is this; even if you have no interest in tweeting you should open a twitter account. Here’s why, you can link it to your Facebook Page and when you post status updates there, it feeds automatically to your Twitter feed. Viola! you’ve killed two birds with one keystroke. You can also link your Pinterest to your twitter account to, then when you Pin something you can tweet that…and the snowball begins to roll. You can link it to your Etsy shop, you can click that little twitter share button on almost any blog, website, shop…you name it and if you care nothing about tweeting, you will be building links back to your social sites, blog and Etsy shop without ever logging onto twitter. It’s pretty cool! Consider this, there are some people out there that never get on Facebook, they only tweet. You will be capturing a whole new audience. Effortlessly! Thanks for the explanation, but I’m still not interested, for reasons others have stated. I guess I’m just a twitter-pooper but I have no interest in it. I was really trying to be more open to twitter which is why I read this. Somehow it just confirms for me, nope, it isn’t for me. I already spend so much time on fb and blog and DOING my furniture painting. I don’t have time for it and it seems like overkill. People already get stuff like crazy on their phone, fb updates and twitter seems repetitive to me. I really was open, but it’s just too much. I don’t want to be bombarded and I think others get enough via fb etc. I totally get it! I don’t use Twitter nearly as much as Facebook myself, however there are just certain things on Twitter you can’t do on Facebook. I think if one decides to make social media and blogging their long term thing, it’s a worthwhile venture to jump on board. Sorry Donna I don’t have time for that. You can only stay on this computer so long. I have lots to do even though we are retired. Just wanted to add, I’m 57, so maybe I’m looking at this from a different perspective. Great post Donna. 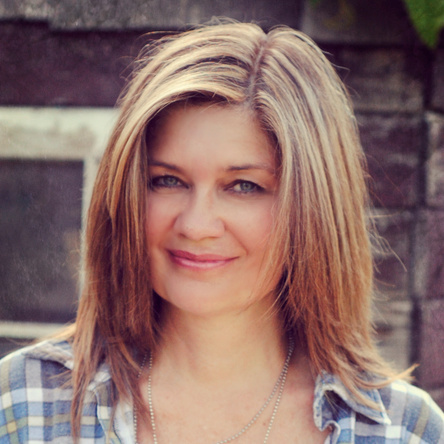 I’m not on twitter a lot but as a small business owner, artist, crafter, DIY, blogger…I feel it’s an easy and effortless way to target and tap into another audience of perspective buyers and fans. As I pointed out in a reply in one of the comments above, having a twitter account is necessary if only to have another online place to promote your art, shops or blogs. You can link it to any social platform you already have and set it to auto feed. 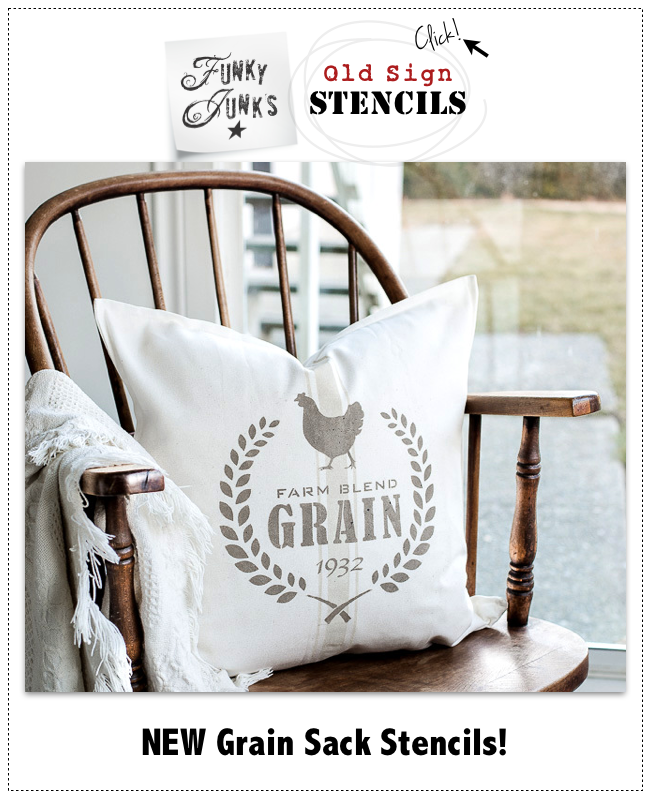 Every and I mean “every” site, blog, online shop, even pinterest, gives you the opportunity to share via twitter. For that reason alone if you are wanting to promote your business, you should have a twitter account. I promote not only myself but others…everyday all day! OK, I opened a Twitter account, but Tweetdeck is different? It made me sign up for another account and then sync with twitter? I am confused already. I want to do this now so I can follow tweets from WLYS. So right now I am only following two people. I may take it up to a half dozen, but not celebrities and tv shows and magazines, etc. Can I make a column just for yard sale tweets? Any suggestions? 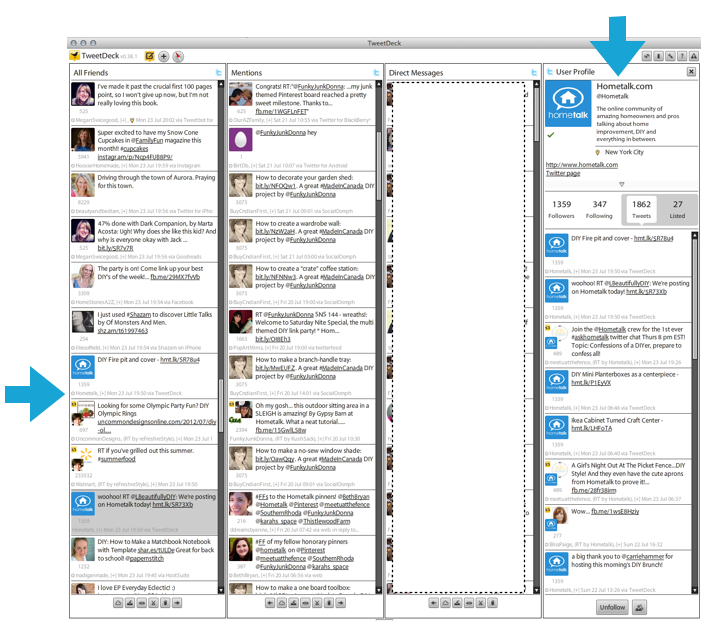 TweetDeck is a different way to use your twitter account. It offers you a different screen so you can work multiple windows at once. LOVE it! To create a new column for the hashtag you wish to follow, click the little ‘right’ arrow along the row of tiny buttons below the posts and enter the hashtag you wish to follow. Or click on that hashtag somewhere. It’ll all come up just like magic! Donna … I am just writing a post and will be mentioning this article and what you wrote in it. I am so excited to be joining everyone in the upcoming twitter chat! Thank you for sharing these tools and your explanations! Thanks Donna. I set up an account and I’m following you. It’s all very foreign to me. I love facebook but this is strangely different! I couldn’t use my full blog name and maybe I should have thought about how long it was when I chose it…haha…but too late now. 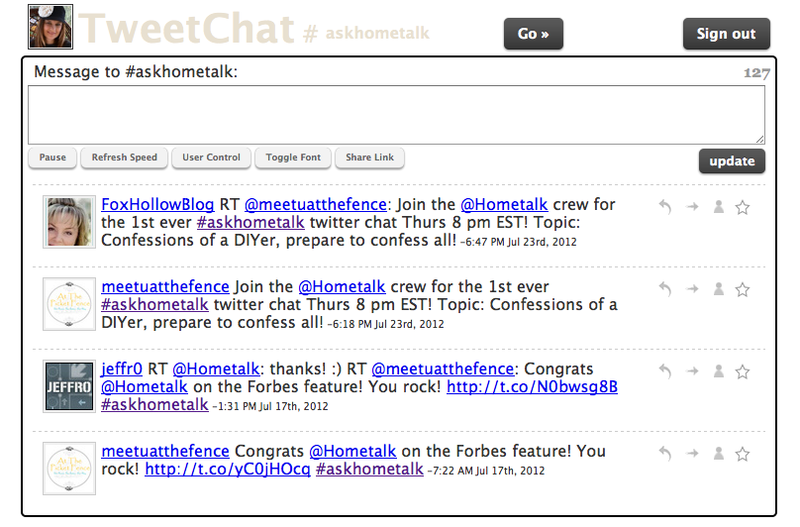 I’m @PonderedSherry and hopefully I will make the Hometalk chat that’s coming up. 🙂 You are a darling for helping everyone! Thanks Donna for the detailed instructions. 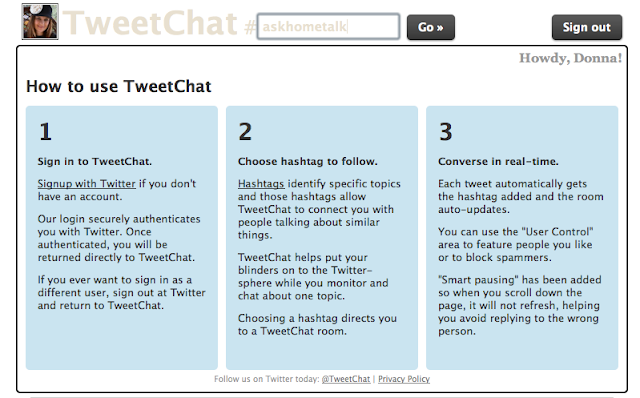 Seems simple enough … so I think I’ll be ready for my first Twitter party soon.